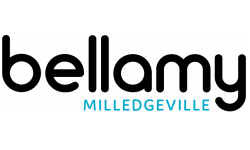 Discover the best apartments in Milledgeville! Call NOW, before you miss out! What are you waiting for? Secure your home with Bellamy for next year! You can stop your search here. Welcome to The Bellamy at Milledgeville. With a variety of two + four bedroom layouts we have what you need to live life in comfort. Georgia College & State University + Georgia Military College are our neighbors, you'll like that! Our prime location will give you an escape from your classes + great internet will keep you from the dreaded data LIMIT!! Oh, your homework... you can do that too! Stress easy? No worries we can help! 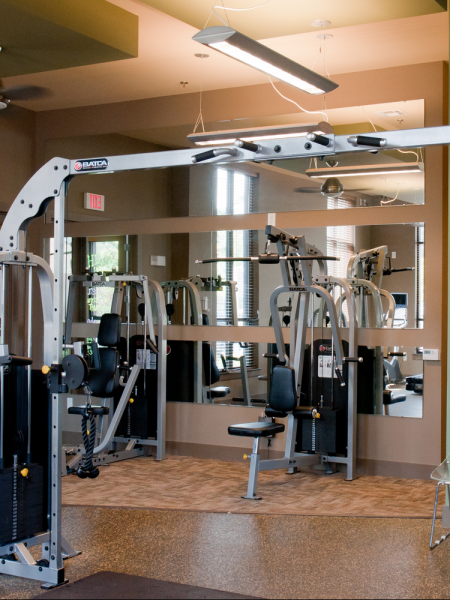 You'll have a beach style swimming pool, grills/picnic area, + 24 hour fitness center, + much more to let you relax. We don't just rent apartments. We strive to help you feel comfortable in your new home. Call, email, or chat with us! We are excited to help you into your new home!